We are simply the best Easton Trash Company there is, and Oak Ridge Waste Systems also provides other waste system services in Easton, Connecticut. 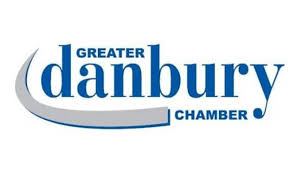 We have over a hundred years of experience as a family owned and operated business. 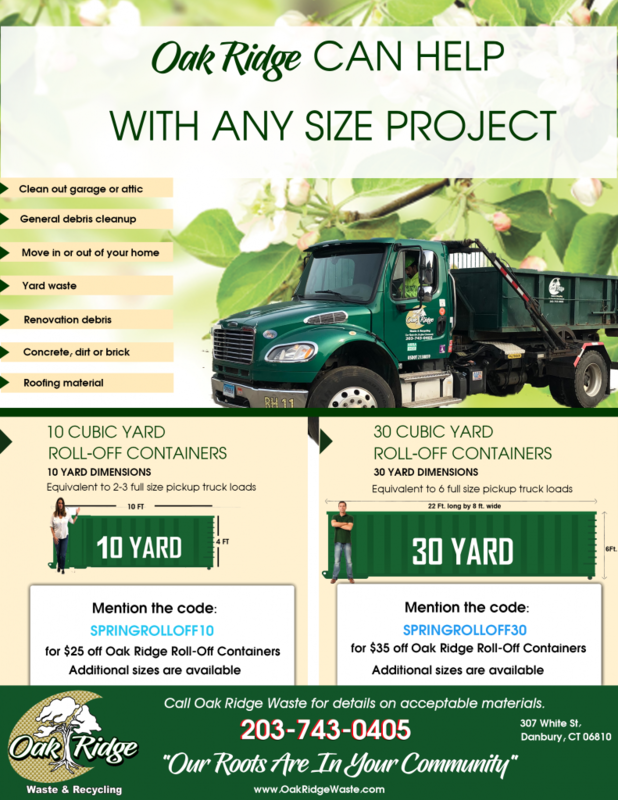 Oak Ridge Waste Systems specializes in garbage collection, recycling and dumpster rentals. When you are ready for the dumpster to be removed, then call us, and we can come out the same day that you call. Whichever waste disposal service you prefer, be sure to call us to discuss details today! Easton is a beautiful town located in Fairfield County, Connecticut. The town has a population of 7,490. Easton was settled in 1757. Easton, Connecticut is a farming community. There are several big farms operating here. The Snow’s Farm has been in the same family and been operating since 1912. The Sherwood Farm is one of the oldest farms in Easton. The Sherwood Farm was founded in 1713, and the farm produces tomatoes, eggs, peppers, and pumpkins. Helen Keller, the deaf and blind activist lived in Easton. Her home is still standing in Easton and several families have lived in the home since her death. There are several historic places in Easton, which include the Bradley and Hubbell house and the Ida Tarbell House. Both of these locations are on the National Register of Historic Places. Easton is a small, charming town that has a lot to offer. It is a great place to spend the day. Oak Ridge Waste Systems can provide dumpsters, trash service, and recycling for residents and business owners in Easton, Connecticut. We have been the experts in the waste industry for over ten decades. If you need a dumpster to rent, we have the right sized dumpster for the project you are working on. We are known for our efficient and courteous waste services, and we provide exceptional customer service. Winters Bros. Waste Systems got a call from a man in Easton. The man had moved into a new Easton house, and did not have time to update the services for his Easton trash pickup. He was a busy professional that only had time to work and do a few chores in the house, so the last thing he thought about was having his trash picked up. Once he realized that he had no service he called Winters Bros. Waste Systems, who were able to pick up a few week’s worth of garbage for him with no problem. Winters Bros. Waste Systems arrived at the home, and picked up all the garbage. When the man got home from work he noticed that the trash provider was able to take all of the garbage. He was afraid that they would not be able to collect all of the built up trash, but he was thrilled that all the garbage was gone after just one day of collection. Winters Bros. Waste Systems understands that the last thing that most residents think about is their waste removal, and that is why we are here to assist them in removing all of their garbage each week. The busy professional is overjoyed with the trash pickup services that Winters Bros. Waste Systems has been able to provide. He called us recently to inquire about a dumpster rental, and mentioned just how impressed he has been with our reliable service.